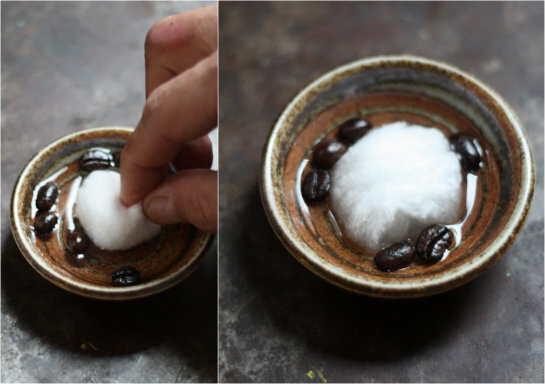 Earlier this year we came across a lesser-known method for how to actually regrow coffee plants from any roasted bean using nothing more than a cotton ball, water and a little time. 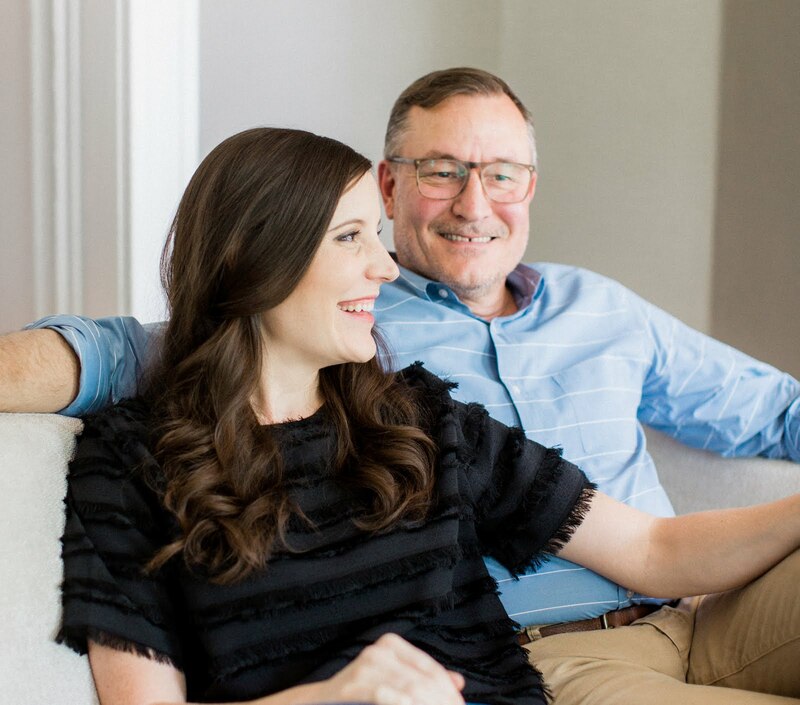 It was such an exciting experiment for us to try, we couldn't wait to share it here on the blog. 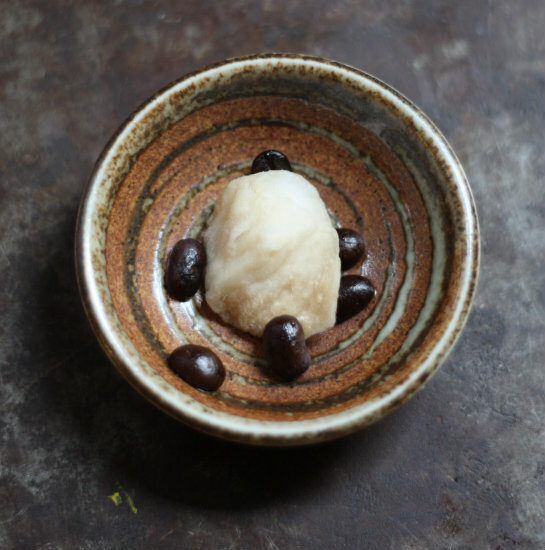 Since we're such big fans of the Dark as Dark roasted blend from local beanery, Blanchard's Coffee, we couldn't wait to see if sprouting these beans was possible. 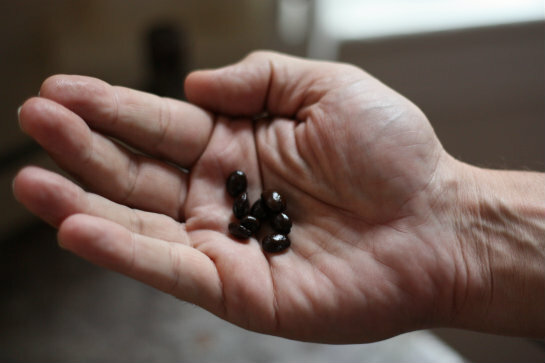 Evidently, there's an enzyme inside the bean that retains sprouting ability even after it's been roasted, and the plant can take on a slight scent and quality from the roasting flavors. Skeptical at first, we consulted our friend Steve Robertson, who is the marketing and sales manager for Blanchard's Coffee. 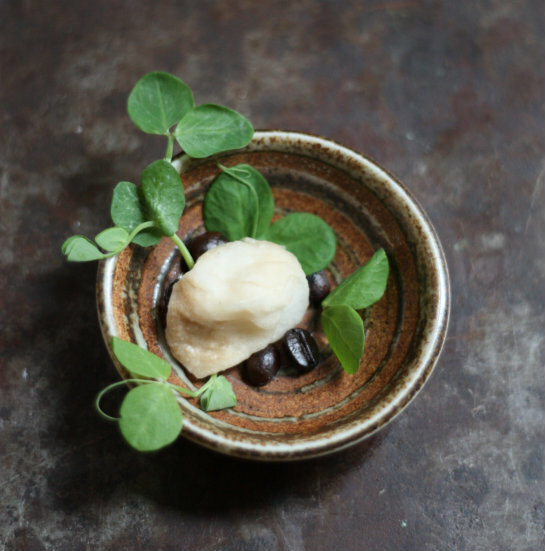 After a little chuckle he told us that it's an ambitious project but it can be done — he just wasn't so sure how well they'd fair in Richmond's climate, but that in some parts of the world, this method for re-sprouting beans is growing in popularity. So! 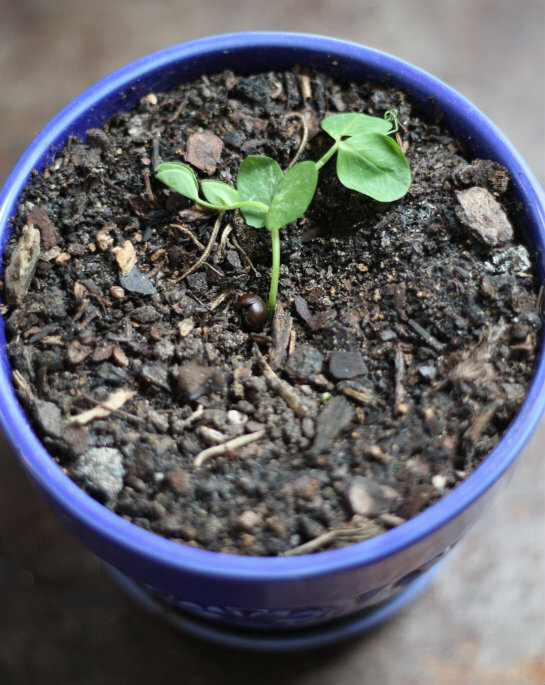 This is where we find ourselves in the coffee bean growing stage — pretty neat trick, right? We'll be sure to keep you updated on the progress of these guys, but if all goes according to plan we should be able to plant these regenerated coffee beans as soon as this coming autumn for a possible first harvest in 2016! Coffee is about to get a little more local here in RVA. Ha! As you know, we love trying to grow almost anything, but we love to have a good laugh at ourselves too. This one was taking it way too far. Did we get you — just a little? 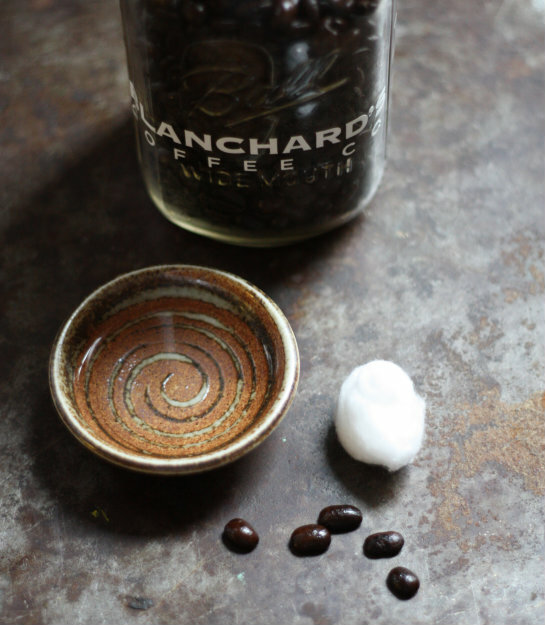 Big thanks to Steve Robertson and the team at Blanchard's coffee for being such great sports, providing highly scientific (and totally bogus) coffee growing anecdotes and joining up with us to have a little fun today. 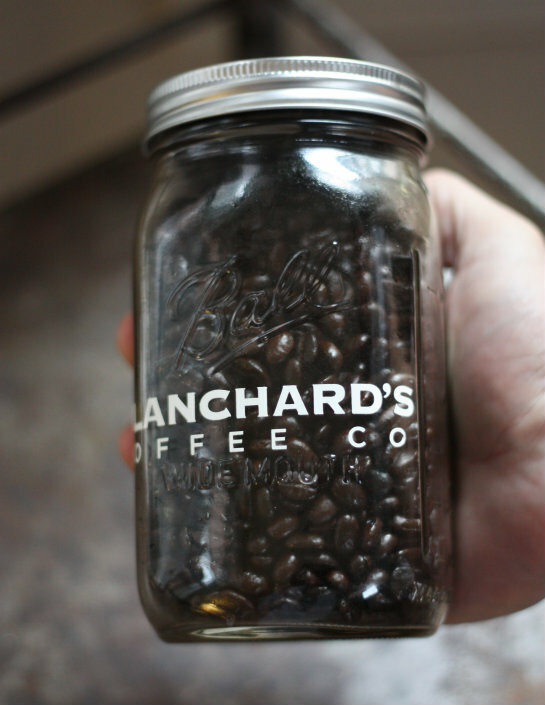 The one true fact in today's post is how much we love Blanchard's and their Dark as Dark roasted coffee — it's one to try if you haven't yet and you can find a full list available for purchase here. So did we fool you or was this little prank and bogus photos too far fetched? Those giants sprouts coming out from under the cotton ball are actually pea sprouts. For those interested, last year we wrote up a long post announcing we'd be discontinuing to update the blog after our wedding. It was so much fun reading all the comments left last year! I'm happy to see we've held up our end of the bargain and stuck around! What other good pranks are out there today? I looked at the pictures an was thinking to myself..that looks a bit too mush as peas when they start growing...hmmm...good one! lol! you definitely got me. I'm ashamed to say I didn't even stop to think about it. I thought your sprouts went a little bit from all-to-nothing, and looked suspiciously like peas. Thanks for the good laugh! You got me. I so want a roast coffee bean smelling plant now. Next to my bed in the morning. I think it's better that I read this now, in the UK before bed, rather than in the morning before my coffee and before I can access my humour mode. You definitely got me! I knew it was highly improbable but then you guys are so great at growing stuff that I just continued reading excitedly. Good one! I have fallen for every single April Fool thing I've read this year. Yours was the best!